Approximately 30 per cent of a company's potential is lost due to ineffective performance management processes, yet 69 per cent of companies will take six months or more to decide on a talent management tool. 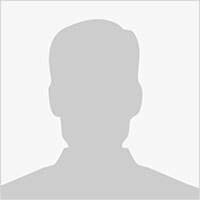 What causes companies to risk the loss of top talent with ineffective processes? It's "decidophobia" – the fear of deciding – that keeps them in stasis, worried about making the wrong choice. 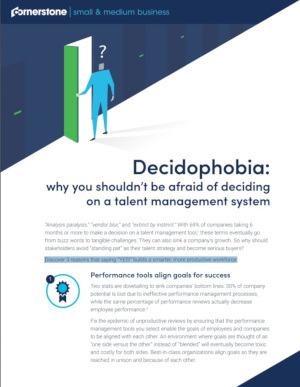 Cornerstone has pulled together a brief explaining why you shouldn't be afraid of deciding on a talent management system. Incorporate learning to decrease turnover.